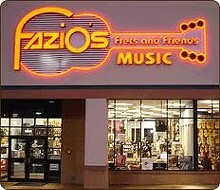 From a modest start back in 1978, Fazio's Frets and Friends has survived and thrived, growing into a custom-built facility in west county with room for performances, workshops and lessons. 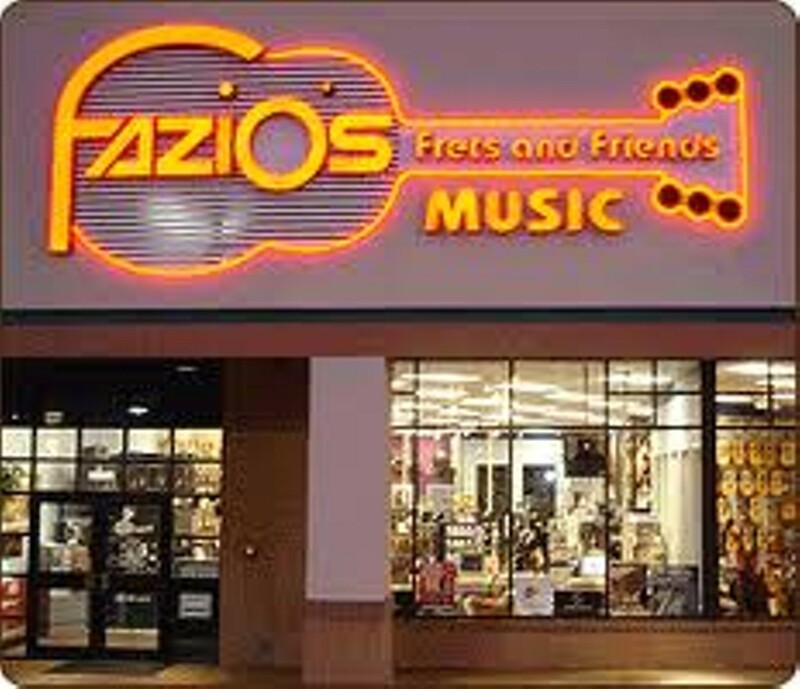 While the number of product lines on offer may be a bit fewer than at a chain store, Fazio's sponsors frequent special events aimed at local guitarists and generally offers the sort of service one hopes to receive from a local business. The result is a loyal customer base, including many local pros, that has helped Fazio's keep going while others have fallen by the wayside.